While in Melbourne it is cold weather right now, it is the perfect time to sit in front of an open fire and start planning your spring wedding. 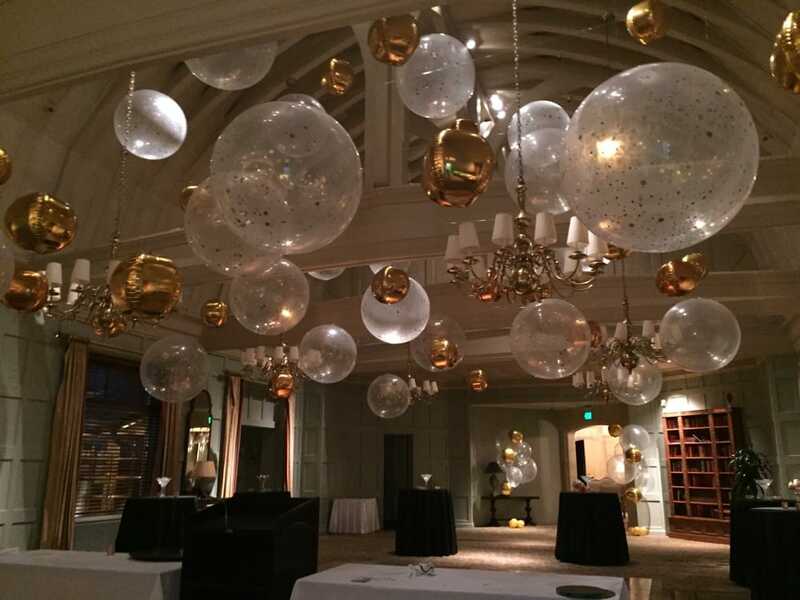 You may be considering wedding confetti balloons and wedding confetti. We get many clients contacting us confused with the wedding confetti selections on Etsy and other online and DIY websites. 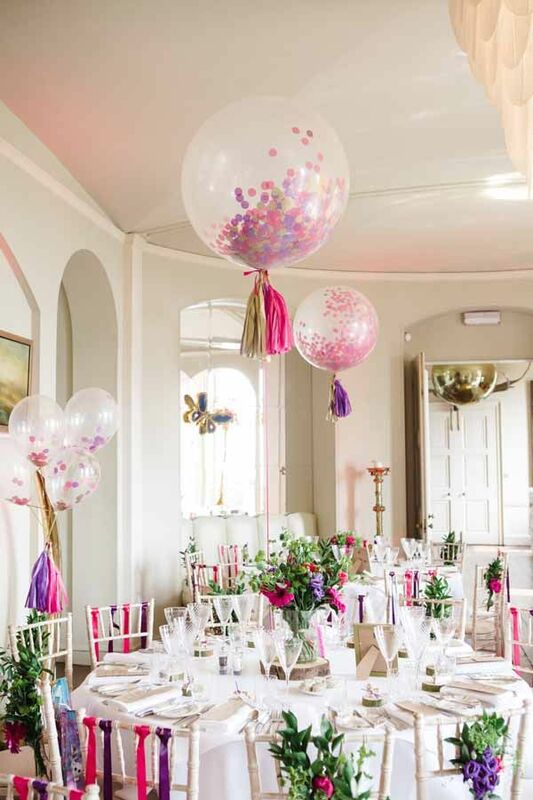 Not just confetti but also the choice in wedding confetti balloons too! When someone asks us about wedding confetti balloons and wedding confetti. Our answer to them is always just one simple word :- TRUST. Do you trust a person ‘doing it from a spare bedroom at their house’ to supply confetti on your BIG DAY with no delays? Do you trust a person ‘doing it from their garden shed to supply confetti that doesn’t run and ruin your priceless dress? Do you trust a person ‘doing it from home in their garage’ or even worse unknown on ebay to supply balloons that don’t burst? Ask yourself why are they only doing it from home? Sure you may save yourself a dollar or two but when it all goes wrong or you can’t inflate the balloons less than 24hours before your one off event have you actually saved yourself a dollar? Or the balloons burst - what now? Or the confetti is clumped together - what then? You are meant to enjoy your wedding day! Wedding confetti balloons make an adorable photo prop for brides and grooms and can add a wow factor to the decor at any wedding reception. 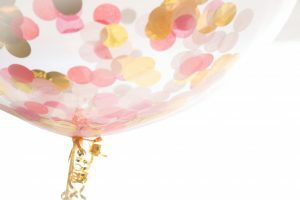 Confetti at weddings can be sophisticated, fun or just downright whimsical... isn’t it time you spoke to the experts in wedding confetti balloons and wedding confetti? Ohhh and in case your wondering the tradition of throwing confetti goes back to Pagan & Roman times, when a newly-wed couple had rice or wheat thrown over them to symbolise fertility & bestow prosperity on their marriage. The reason why we love confetti on the wedding day is that everyone is just so… well… HAPPY! 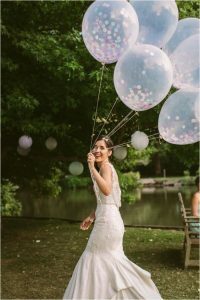 Isn't it time you contacted professionals who deal with balloons and confetti daily to talk about you and your venues specific wedding confetti balloons and wedding confetti requirements?